Discussion in 'iPhone and iPad Games' started by CometCat, May 15, 2015. Ack! So many words to be found! 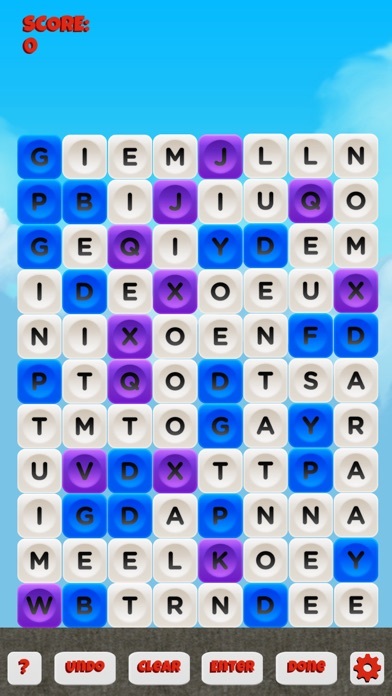 This is a smart and challenging word puzzle that you can play all day. 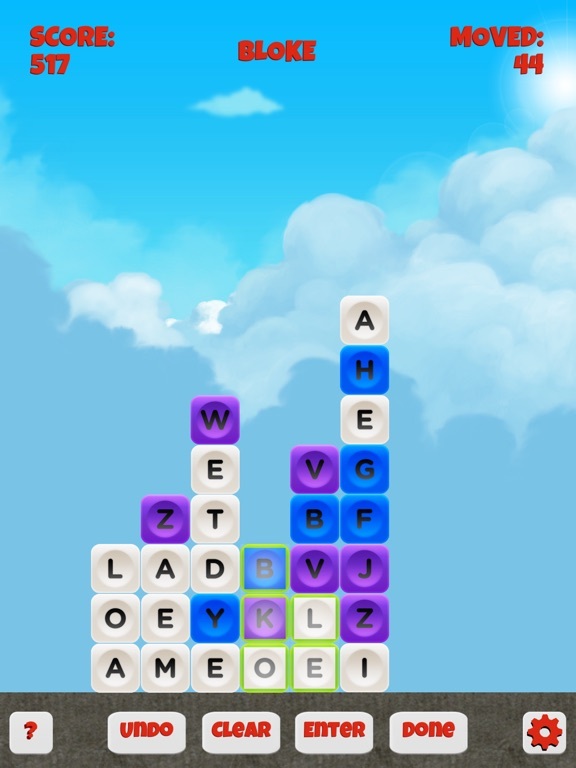 Make words to crush blocks and clear the board of letters. It is designed for relaxing, intelligent fun with an infinite number of board combinations to play. There is no timer and no lives to buy so you can play all day for free! 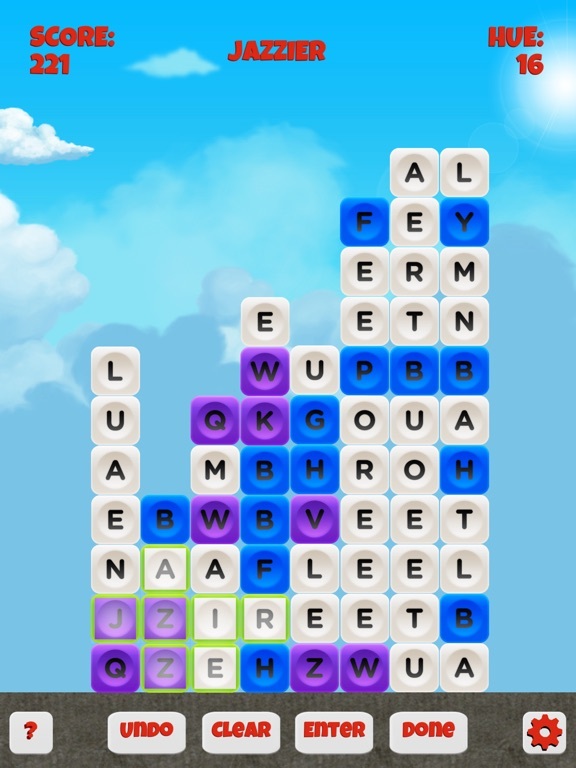 To play, connect 3 or more adjacent letters in any direction to form words. When you find a word, the letters are crushed and the letters above drop down. 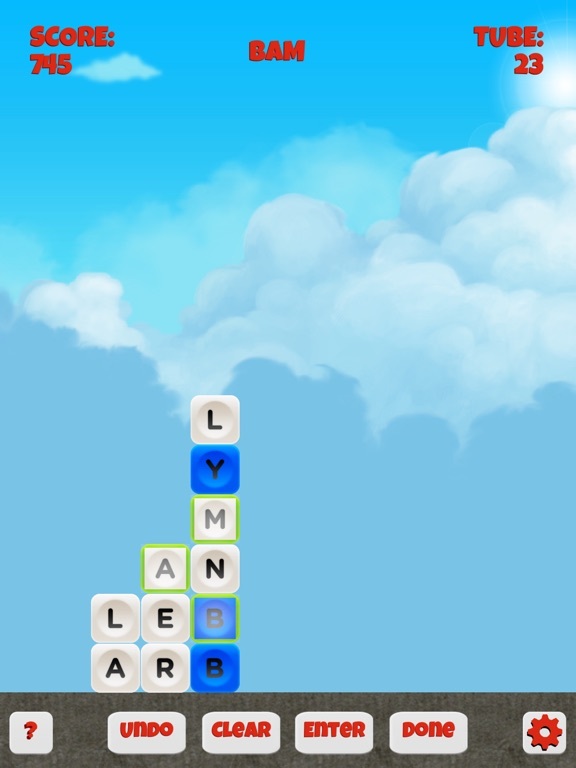 The object is to make large words, using hard letters while ultimately clearing the board. 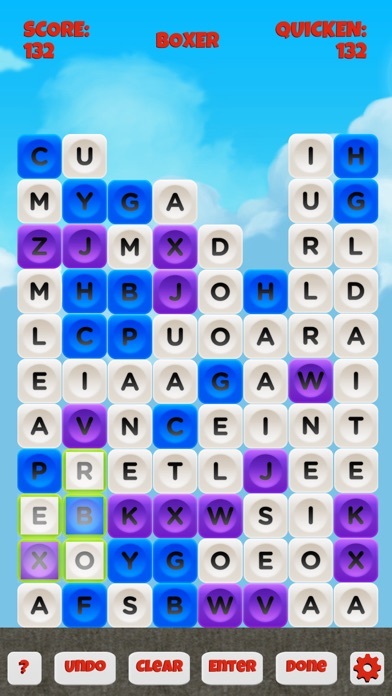 Bonuses are given for having less than 10 letters left when the game ends, so plan your words accordingly. Much larger bonuses are given on harder settings. But it takes serious brain power to clear the board on the hardest levels. This is a great word puzzle for kids and adults to sharpen their verbal skills and actually makes you better at other word games! 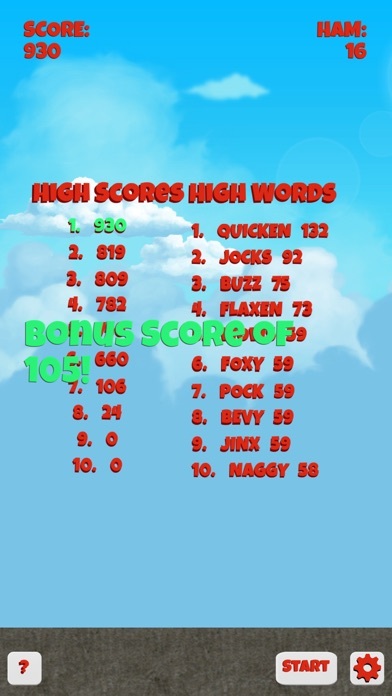 Compete with friends on Game Center for the best scores and achievements! This is meant to be relaxing and calm, as opposed to how most puzzle games are lately. The approach won't be for everyone, but I think there are some who welcome it. It's a universal build, but shines best on larger devices I think.